Her frustration prevented me from using this as a “teachable moment” with regards to proper table manners. 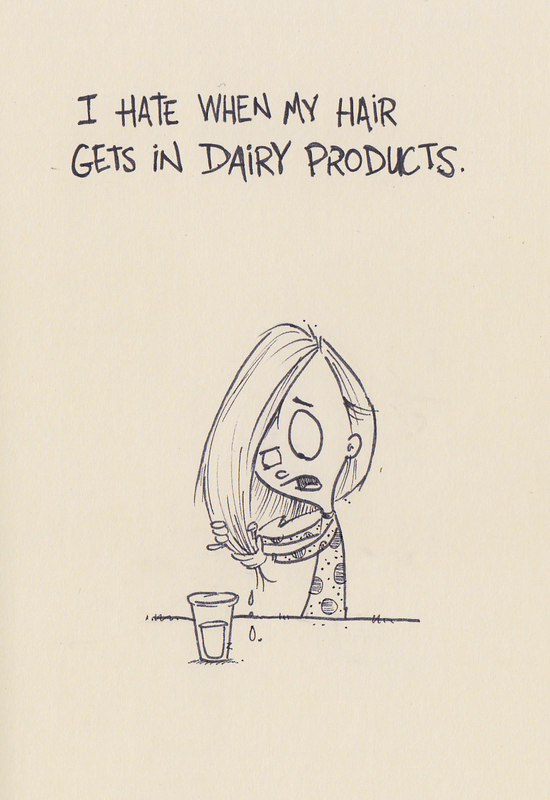 This entry was posted in Food and mealtime and tagged daddy blogger, drawing, drinking, eating, hair, ink, manners, mealtime, milk, parenting, parenting skills, parenting tips, sketchbook by artofdad. Bookmark the permalink.